Sir Ridley Scott Reveals First Major Details on 'ALIEN: PARADISE LOST', Ripley & Xenomorphs! Yesterday Ridley Scott revealed that Prometheus 2 will be titled Alien: Paradise Lost, today the director gave up some truly mind blowing details on the movie including, links to Ripley & the return of Xenomorphs! Alien: Paradise Lost will begin principle photography this coming february with Noomi Rapace & Michael Fassbender set to reprise their roles of Shaw & the android David. A 2017 release date is expected, with Blomkamp’s currently-untitled Alien sequel likely coming out the following year with Sigourney Weaver & Michael Biehn returning as Ripley & Hicks. Hit the jump for the details. Scott: "Years ago, I kept mulling over what Alien 2 could be. I was fiddling around with some ideas. I was always fascinated with why this thing [the xenomorph] would be made, by whom, and for what purpose? The planet it was on – and I was looking at the dark side of the moon – would be called Paradise. Paradise is a very ominous word... In a way it is Prometheus 2. It’s exactly the same story. 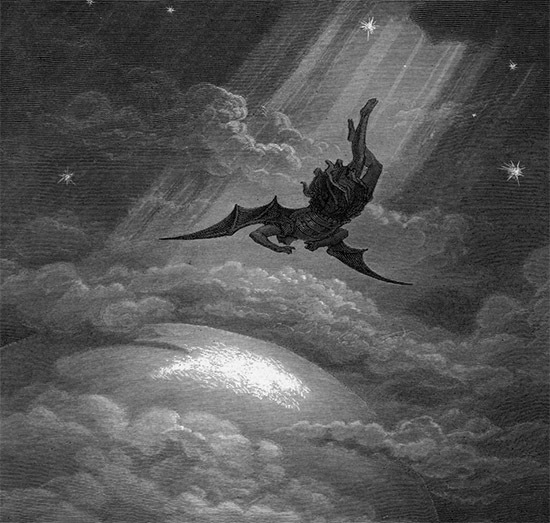 But it was always in the works to be called that [Alien: Paradise Lost]." Scott: "I think I have to go again. We will see who made it, and why. That’s what’s interesting." Scott: "Is Prometheus actually taking us off course from where I’m going, which is actually backing into the first Alien... I’ve even got connections with Ripley [in this], but I’m not telling you what!" Scott: "I’m producing it, The design is for it to go out next, after this (Alien: Paradise Lost). This will go out first. It’s more associated with Ripley, it’s a completely different angle, it’s more of a sequel. I’m coming in from the back end." Scott: "It’s going to be better than that," he laughed. "It’s a very nice big idea I’ve got. It’s really great. You’re going to have to wait..."
I'm reading: Sir Ridley Scott Reveals First Major Details on 'ALIEN: PARADISE LOST', Ripley & Xenomorphs!Tweet this!